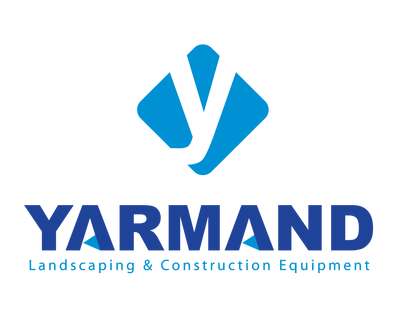 CanadaProEquipment is powered by YARMAND-Landscape & Construction Equipment. At, YARMAND we specialize in light construction, lawn and garden equipment. You can count on service and top brands to meet your every need. Our team has been proudly serving Ottawa region for over 10 -years! 613-724-4332, visit our showroom, or send us an email!